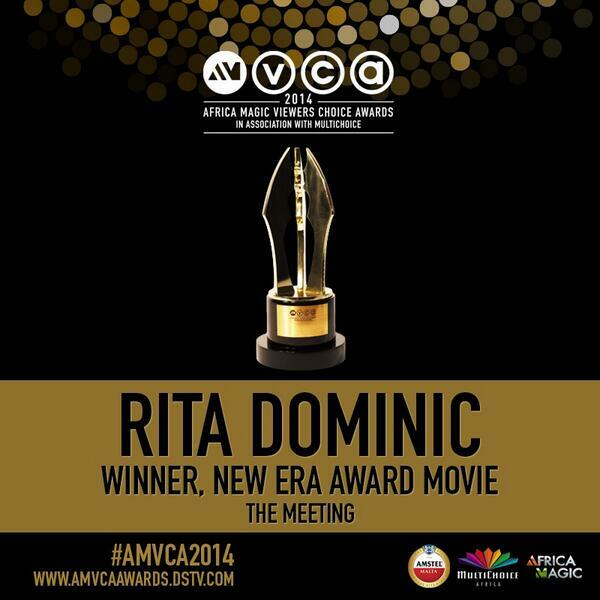 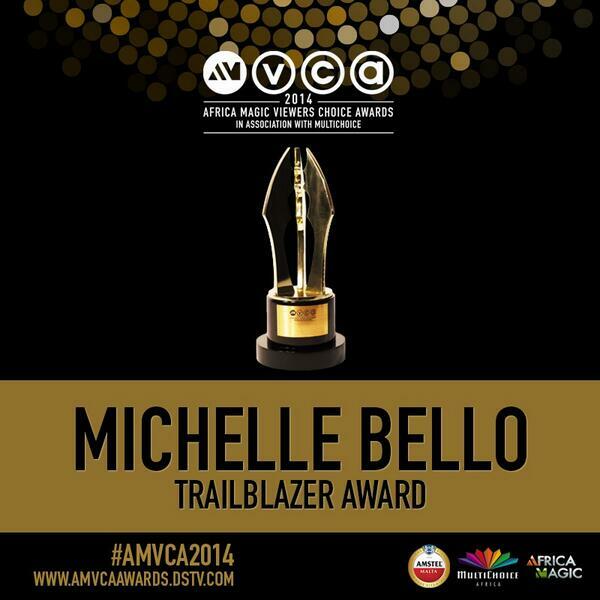 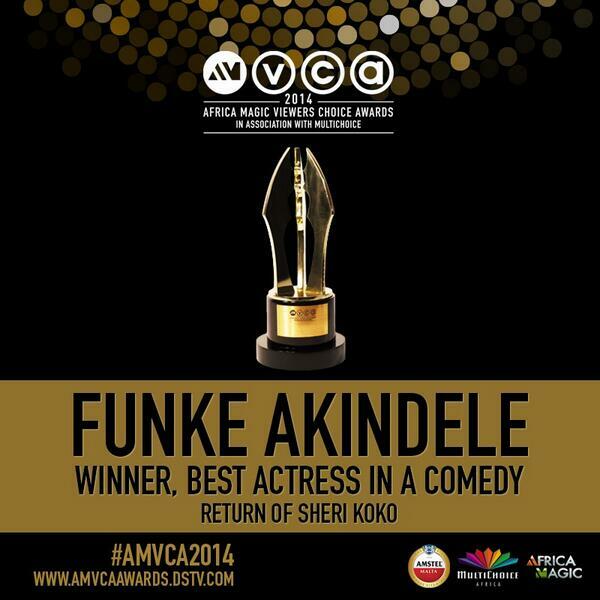 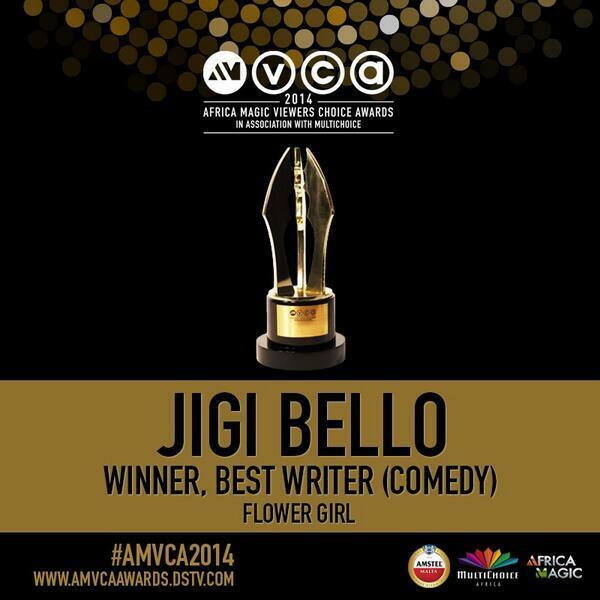 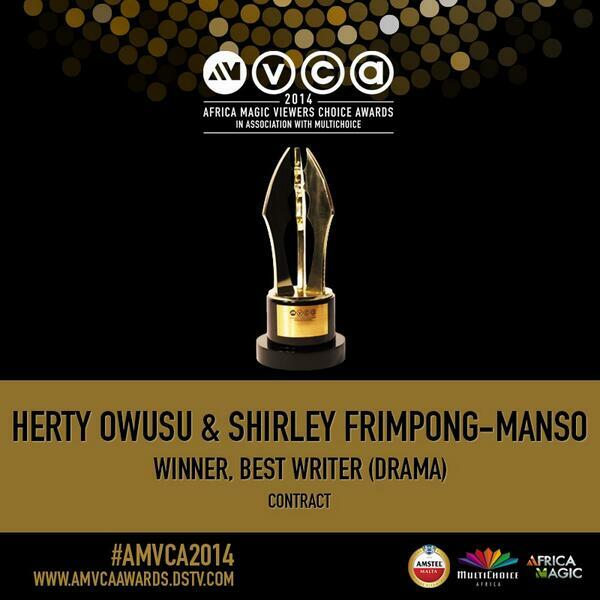 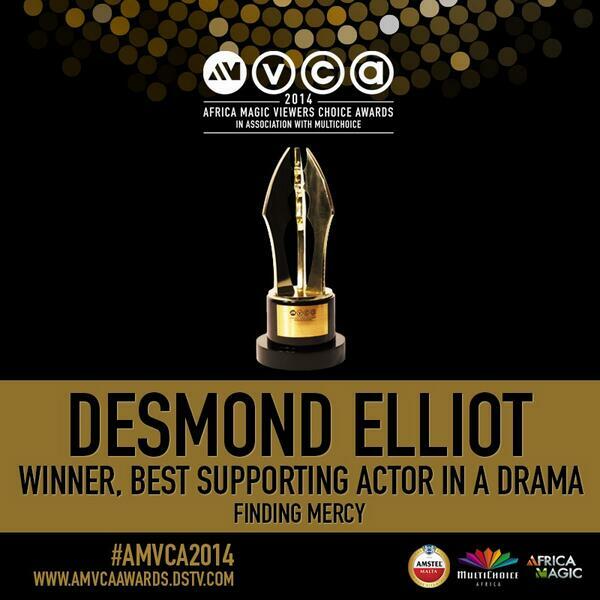 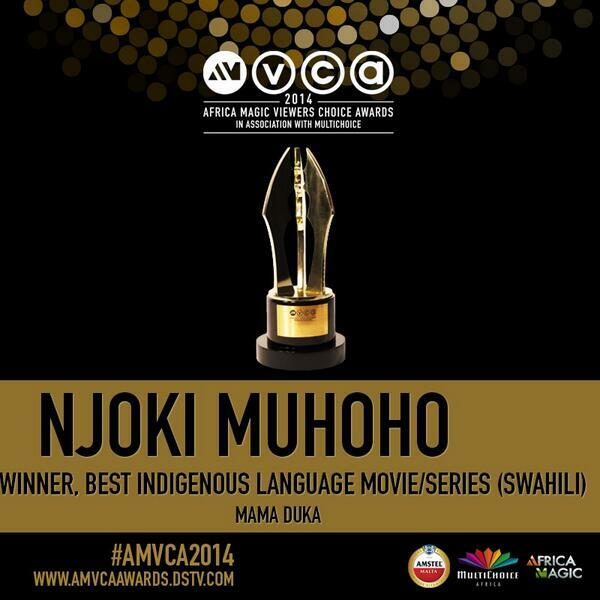 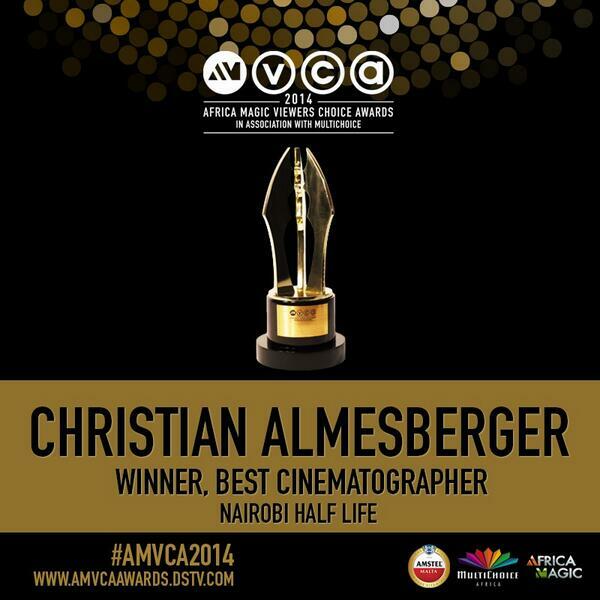 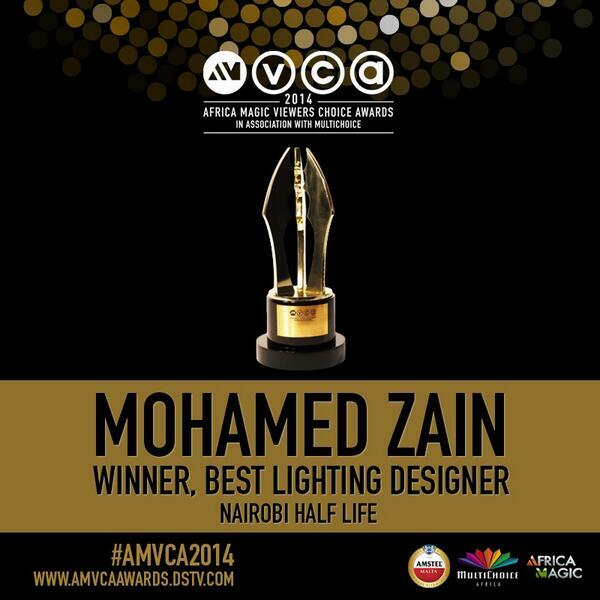 The 2014 AfricaMagic Viewers’ Choice Awards (AMVCAs) is underway at the Eko Hotel and Suites at Victoria Island, Lagos. 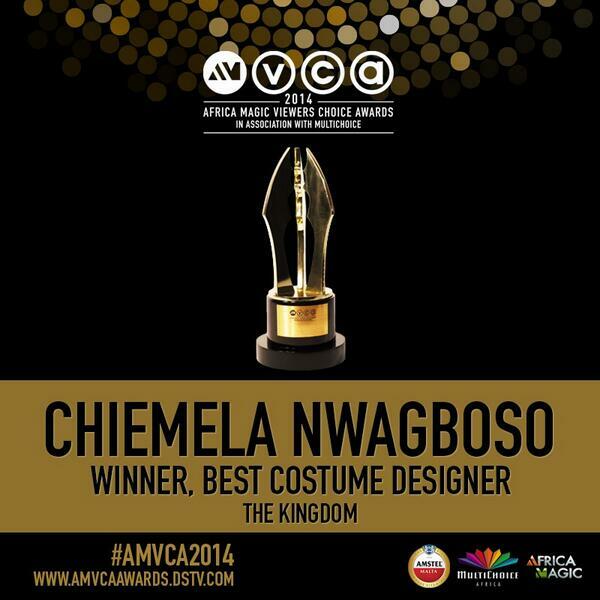 Red carpet is currently on-going: Eku Edewor (@EkuEdewor) and Denrele Edun (@DENRELE_EDUN) hosting the #AMVCA2014 red carpet. 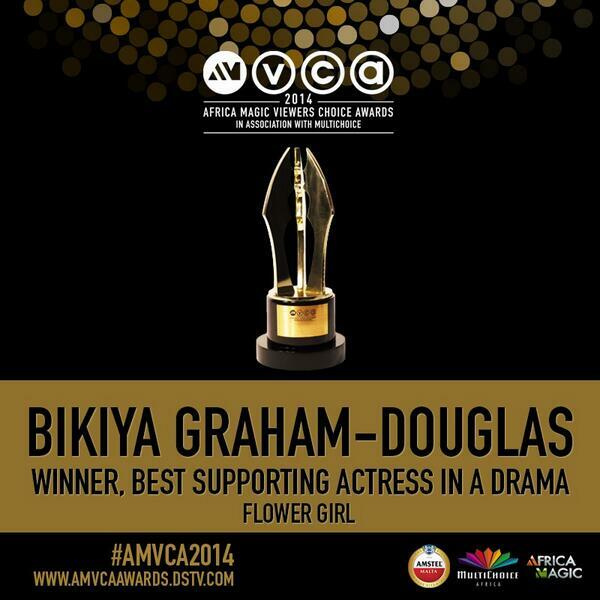 Uti Nwachukwu (@SirUti) and Sika Osei (@sika_osei) also providing commentary on the #AMVCA2014 red carpet. Performers: Award-winning Nigerian musical Kakadu, pianist and musician extraordinaire Cobhams, highlife hitmaker Flavour and versatile, vivacious vocalist Waje. 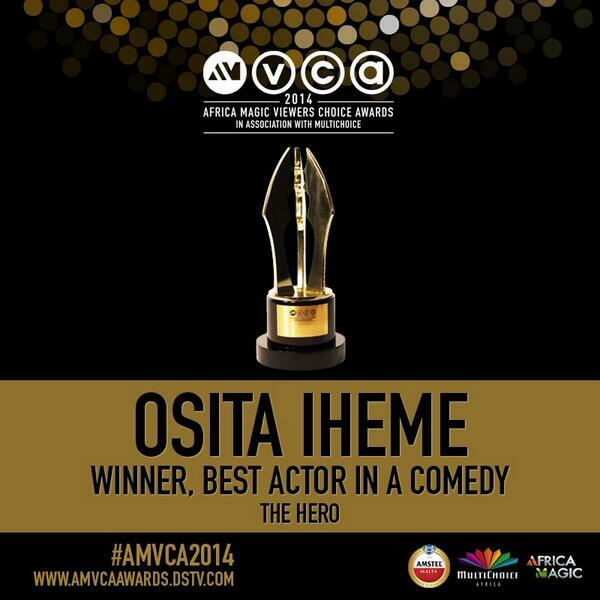 Hosts: Ik Osakioduwa and Vimbai Mutinihri of Big Brother Africa and fame Osas Ighodaro of AfricaMagic’s Tinsel. 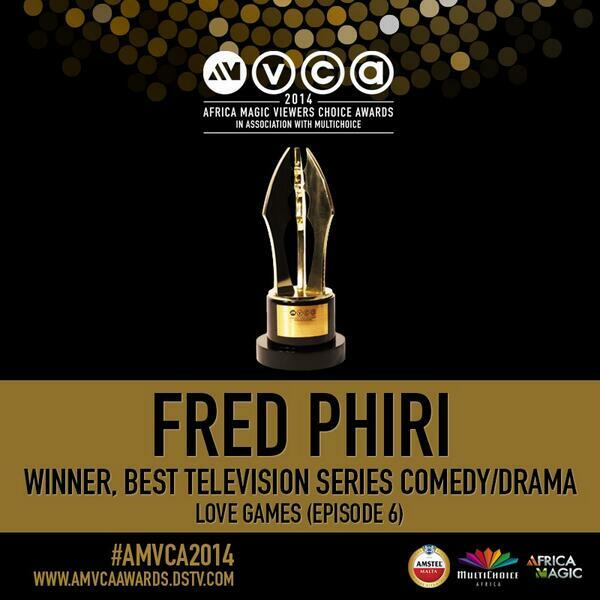 LIVE UPDATE: 2014 AfricaMagic Viewers’ Choice Awards #AMVCA2014 0 out of 5 based on 0 ratings. 0 user reviews.